An HC-One nursing home previously rated Requires Improvement by the CQC has been placed in Special Measures by the CQC. 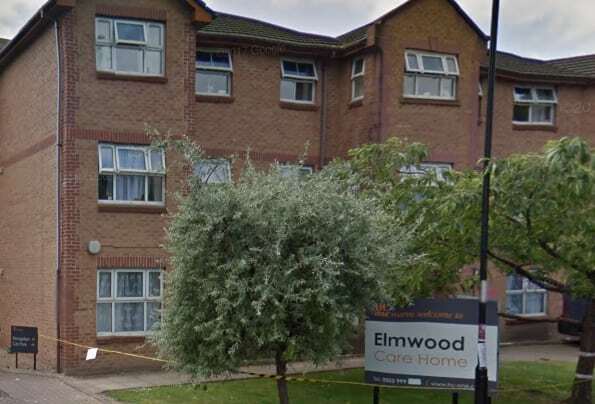 Elmwood Nursing Home in Croydon, Surrey was rated Inadequate following a visit by inspectors in March. Inspectors commented that risks to people were increased by the use of agency staff who did not know people and who were guided by inaccurate care records. The CQC added: “Monitoring records for people at risk of dehydration were poorly maintained creating the risk that they may become dehydrated. An HC-One spokesperson said: “The health and wellbeing of our residents is our top priority and we take the feedback from the care quality commission extremely seriously. We are working very closely with our residents, their relatives, and the local authorities to ensure all the necessary improvements are implemented swiftly.